As a part of the continuous effort of The Belize Tourism Board (BTB) to achieve the goals of the National Sustainable Tourism Master Plan and enhance the tourism experience of our visitors, the organization recently embarked on a self-sustainable revenue generation program to develop the leisure product in Caye Caulker and Punta Negra destinations. 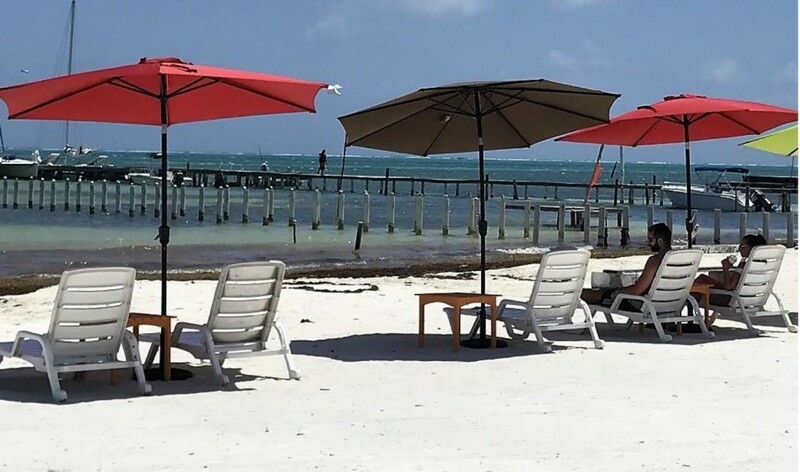 In this light, BTB has enhanced the beaches to create an encouraging and relaxing environment to promote picnics and family activities that will allow destinations to offer a more relaxing experience while at the same time generate funds for the community to continue investing in the tourism industry. Furthermore, this product development has created additional activities for tour operators to add to their itineraries. Two destinations, Caye Caulker and Punta Negra, were selected for the implementation of the first phase of this project. To be noted is that Caye Caulker is the second most visited destination with 140,223 tourists visiting the island in 2017. Punta Negra was selected since the plan is to increase the tourism product in the Southeast Coast area and establish a tourism corridor. 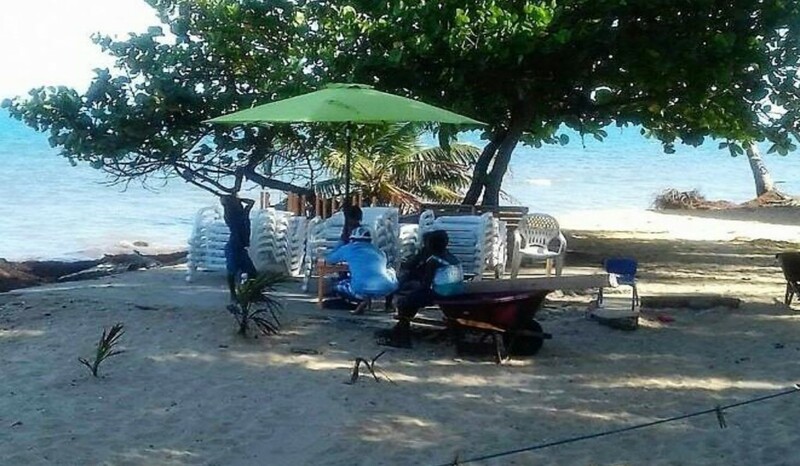 With Punta Negra being accessible from both Toledo and Placencia developing tourism products in this area creates additional revenues and tourism opportunities for residents and tourists. As part of the revenue generation project, BTB donated the beach chairs, tables, umbrellas and bases, to the two destinations. The furniture will be readily available to tourists at a low rental cost whereby the income would then be used to maintain the furniture and further develop the area with a view of increasing tourists’ arrival and expenditure to the respective destinations. These beach items are readily available for this Easter Break 2018.